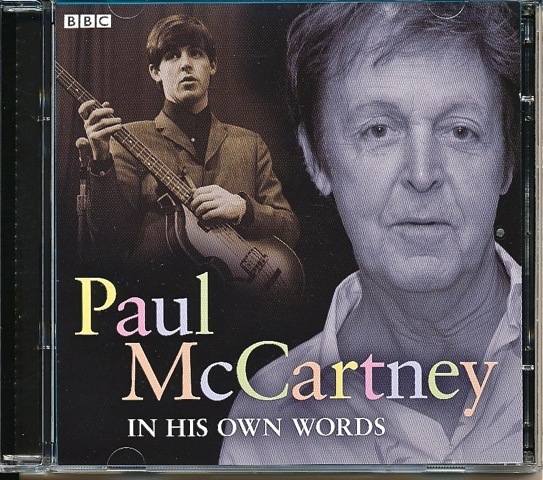 It’s a double interview CD with lots of BBC radio and TV interviews with Paul McCartney and the title is In His Own Words issued by Audiogo in England. 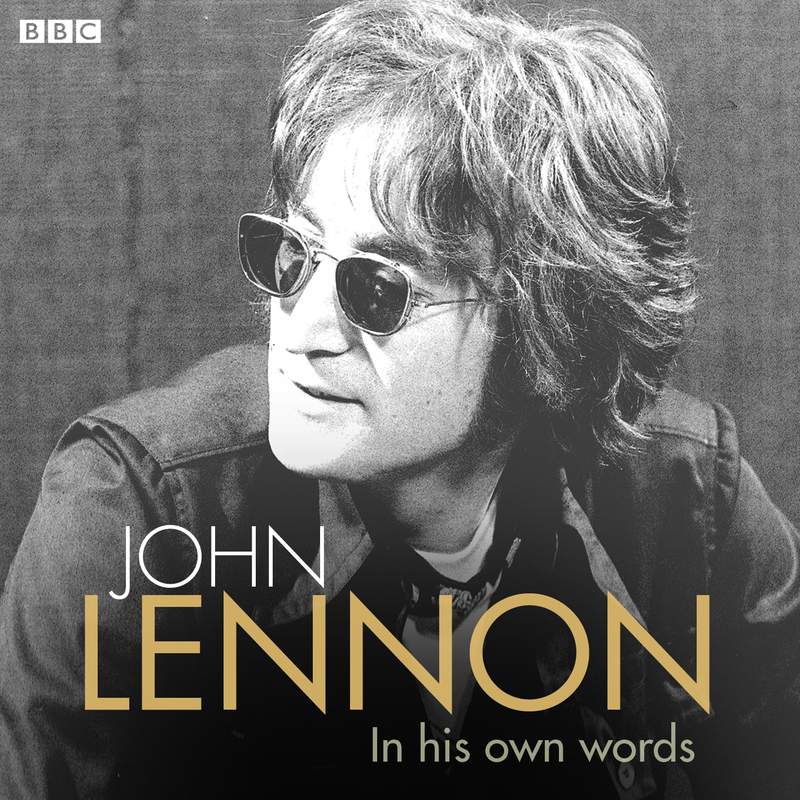 It takes material from the BBC Archives ranging from 1968 to 2009 including rare material from throughout his long-spanning career, delving into both his public and private life. 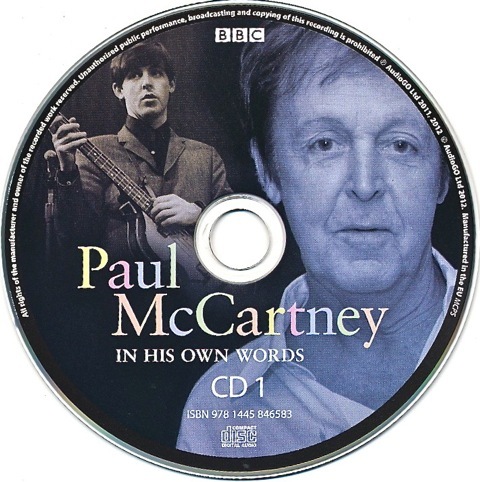 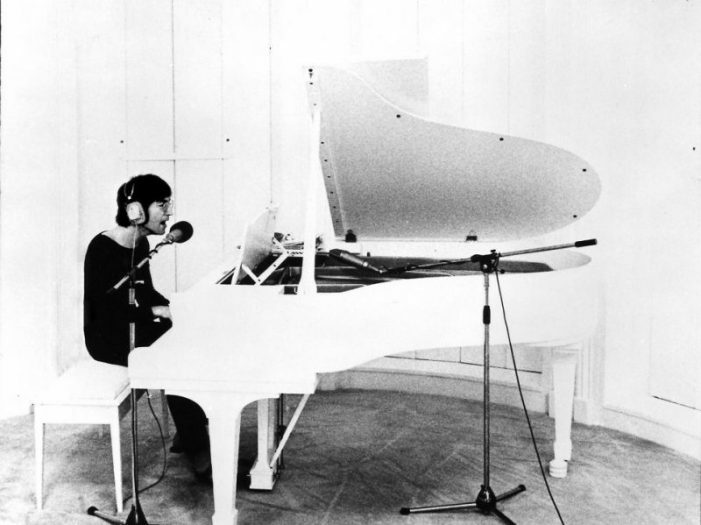 McCartney talks about his early influences, song-writing and life as a Beatle. 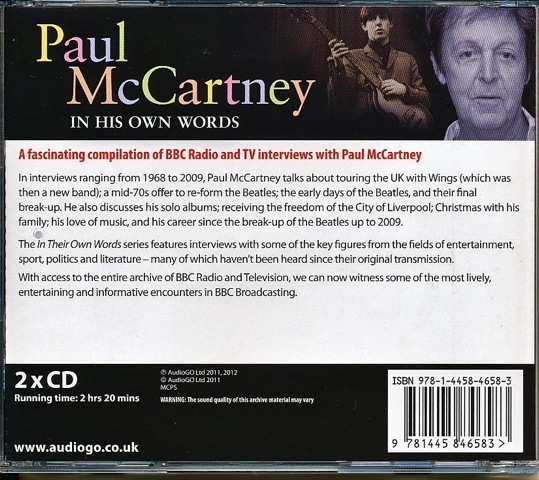 The band’s eventual break-up is covered, as is the forming of Wings. At both the US and the UK sites this appears to be available as both a digital download and a hard-copy CD, which is what we have here. 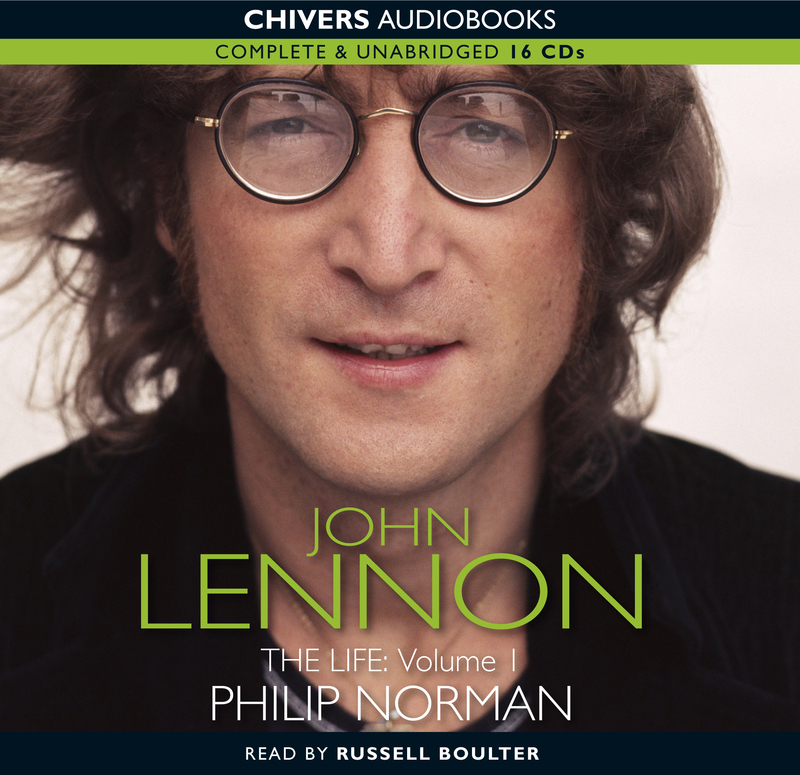 And Volume 2 is 12 CDs, running time just a little bit shorter: 14 hours and 10 minutes….